So, you’re probably asking when is Ramadan 2012 if you happen to stumble on this page. Don’t worry as we’re here to provide you the dates of Ramadan 2012. In Ramadan 2012, the holiday is expected to start on July 20th, which is Friday and will last for 30 days. It will end on August 18th, which is Saturday. 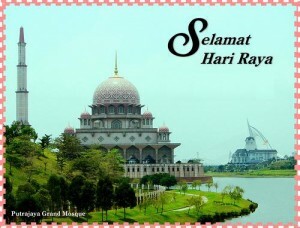 In other part of the world like North America, Ramadan 2012 may start on July 21st Saturday.